Make "real life" a retreat with my New online program - Relax More! Truth be told, many students in my weekly class also share that the balance they may create in their morning practice, can be gone shortly after they step off their mat and turn on their iPhone. They are longing to feel the effect of their yoga in more areas of their life - but don't quite know how to bring their practice into their daily life. So again, the question is, "How can we cultivate, retain and even deepen the benefits of a yoga practice in the busyness and challenges of 'real' life?" 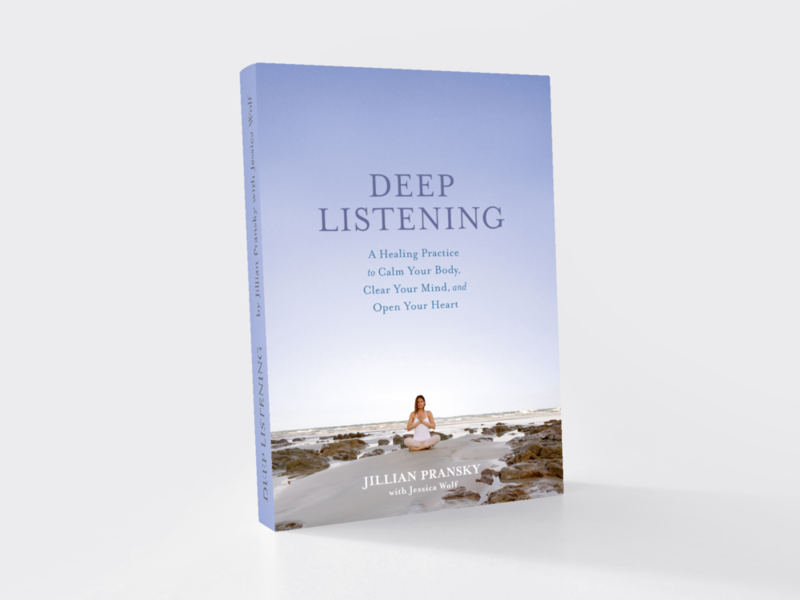 This has been the inspiration for my new online course: Relax More: Deep Listening for a Calm Body, Clear Mind, and Open Heart which begins on August 6, 2018.
coupon code: JP2018 at check out. Relax More is based on the cutting-edge science of the relaxation response. I will share practical tools to help you feel relaxed inside your body, mind and your life... day after day, not just on retreat. I will have space here to answer your questions, hear about your experiences, and enjoy connecting with you. To help you build a personal practice, you will continue to have access to each weekly the lesson and all our videos even as we progress throughout the entire program and for a full year after we finish together. I'd love to support you on the journey of Living Your Yoga. With daily yoga practice now for over two decades, I have learned that yoga is not something I do on the mat, but it is a framework for creating self awareness, balance, and compassionate action in my day to day life - helping me to live as my most authentic self. And, I am very excited to have this opportunity to offer my new Relax More Program and use this new format to share the teachings that have transformed my own life, and the lives of hundreds of my students. JUMP START your experience with me in person! Join me for one of my summer programs and then bring it home and deeply integrate the effects of your practice with Relax More online. Omega Retreat May 25-28 or a 3, 5, or 7 day retreat at Kripalu in July!